Sony has unveiled two new successors to its X940D Smart TVs at the CES 2017 in Las Vegas this year, the X930E and X940E TVs. Both TVs are a part of Sony’s range of 4K HDR TVs. These TVs come with LED backlighting technology powered by ‘Slim Backlight Drive+’ that allows enhanced level of local dimming. Coupled with the new X1 Extreme 4K HDR processor, these smart TVs are capable of delivering great picture quality with more natural and realistic images. The X1 Extreme has 40% more real-time image processing than its predecessor, the X1, and is capable of upconverting non 4K and non HDR videos to near-4K HDR quality. The X930E/940E are both smart TVs powered by Google’s Android TV platform with voice control and is compatible with google home. This means that users can access movies and TV shows, and access thousands of apps using just your voice. These ultra-thin TVs come in three sizes. 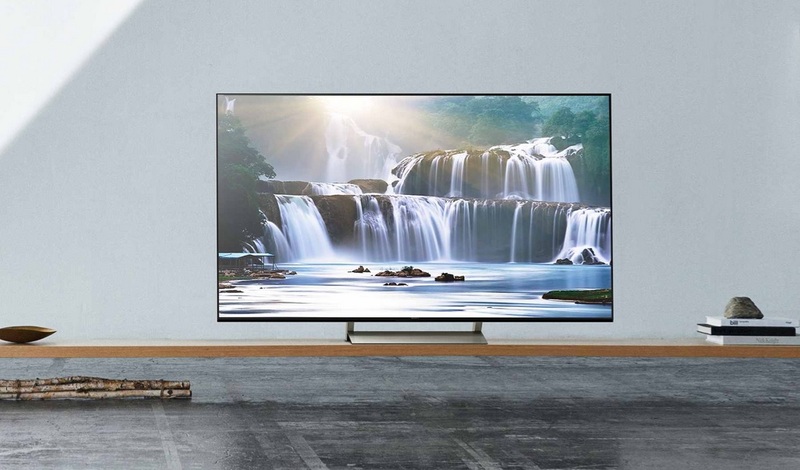 The X930E comes in 55 and 65 inch models, while the X940E is available in 75 inch model. All three models come with front facing 3 way speakers for a clearer and more immersive sound, and a swivel mount allows for easier access and better viewing. Prices start from $3299.99 for the 55 inch model and go up to $7,499.99 for the 75 inch model as indicated on Sony’s official website. Sony has long been associated with delivering quality products, and these TVs would be no different. Whether or not you’re a Sony fan, if you’re looking to buy a smart TV for your home, these new models from Sony are worth taking a look at! The current generation Sony 75-inch XBR75X940D is on sale for $3998 at Amazon.com right now!